Claims Consortium Group’s Head of information security has been appointed a Fellow of Information Privacy (FIP), one of a select group of just 30 fellows in the UK. 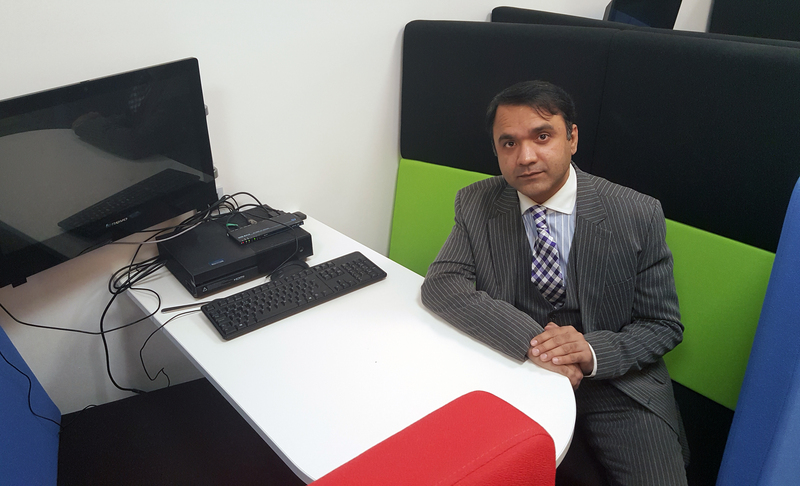 The International Association of Privacy Professionals (IAPP) awarded Syed Shah with the fellowship, which is recognised as the gold standard accreditation for information privacy professionals. Chief Information Officer at Claims Consortium, Steve Grieve, said: “A major consideration for the insurance industry is the safe handling and storage of data. As leaders in the use of technology in the insurance industry, we take information security and data privacy very seriously and work hard to ensure that our processes and systems are at the forefront.